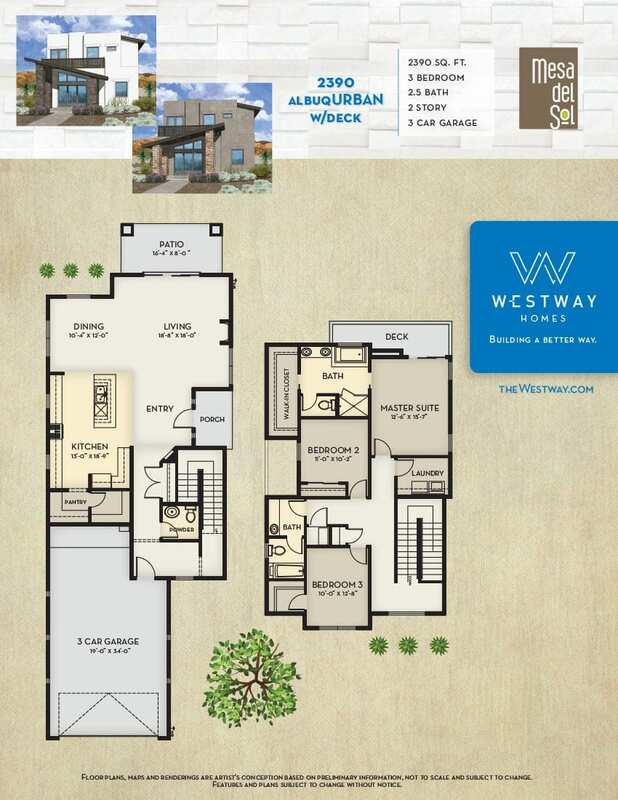 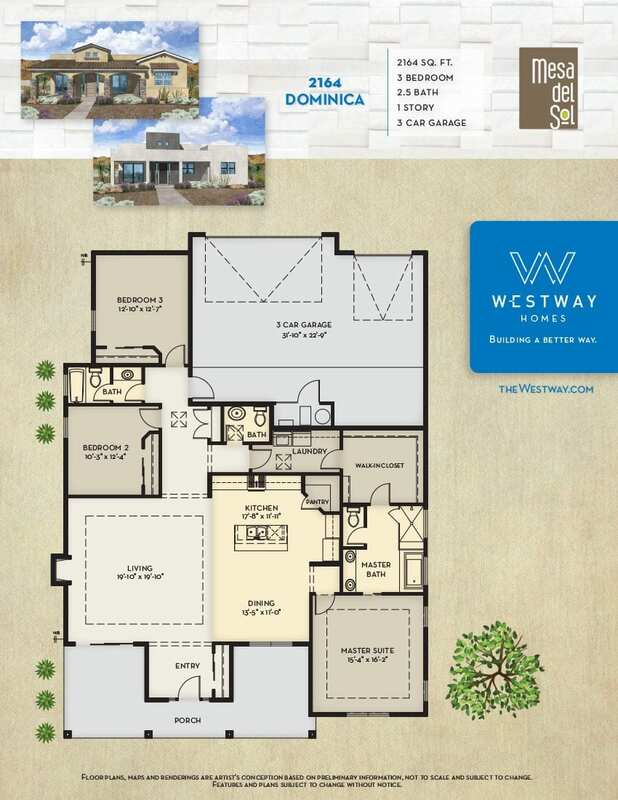 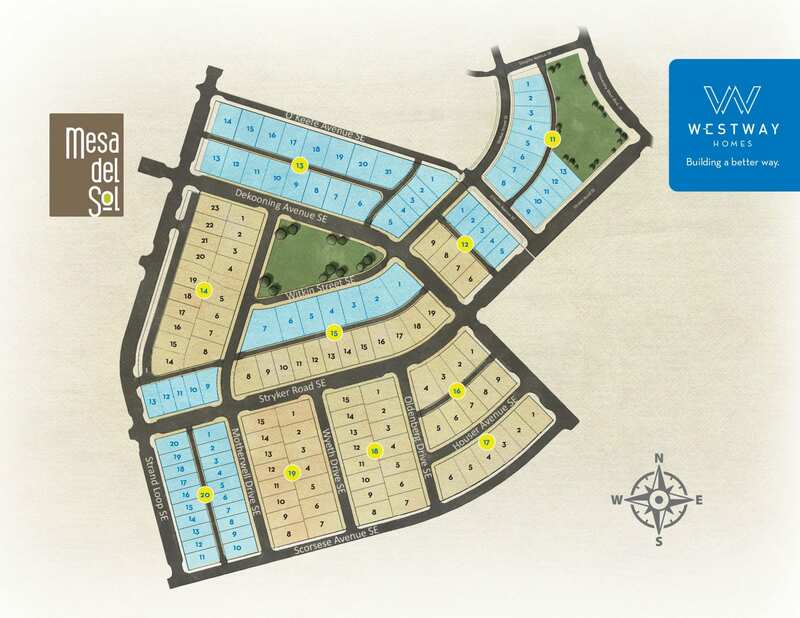 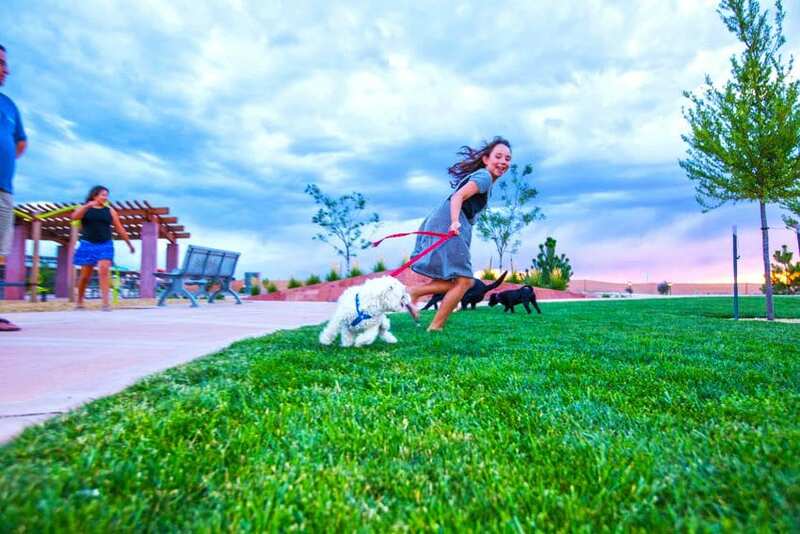 Mesa del Sol is an impressive and well-designed master planned community. 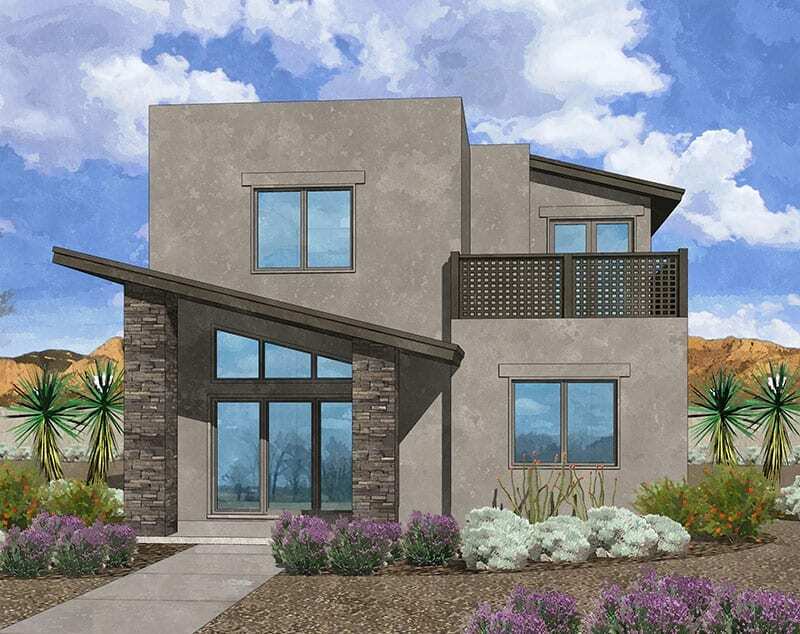 Here, you will enjoy lush landscape design, a community swimming pool, neighborhood cafe, miles upon miles of walking, hiking and biking trails and views galore! 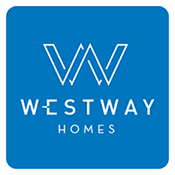 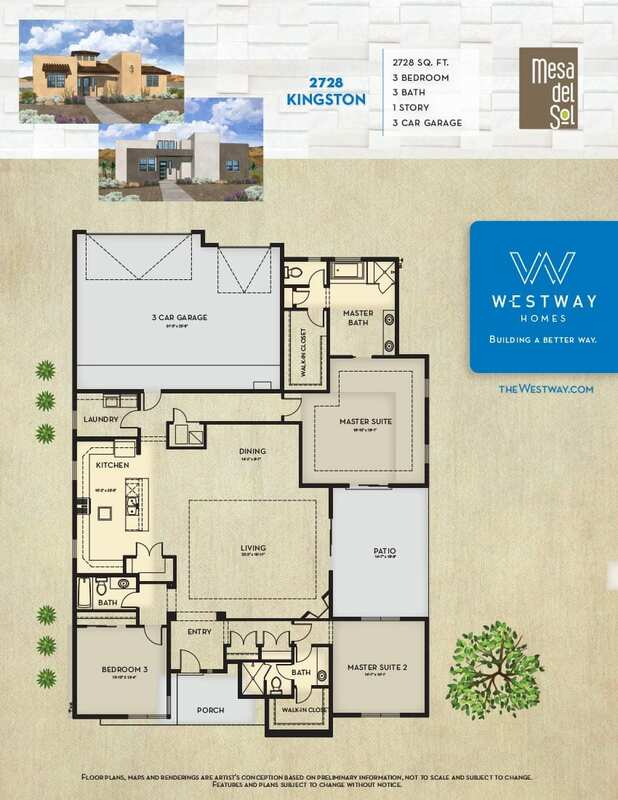 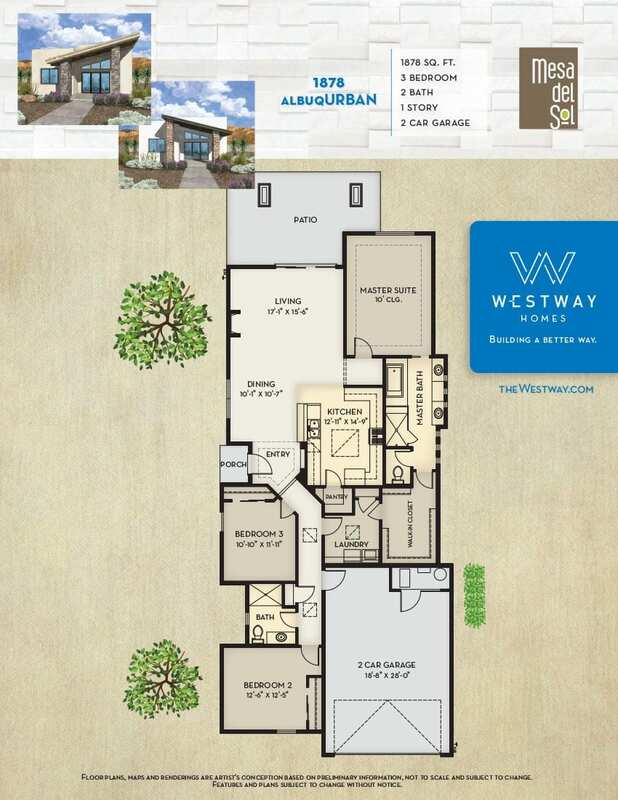 The homes are designed for every lifestyle from single professionals, to families to empty-nesters. 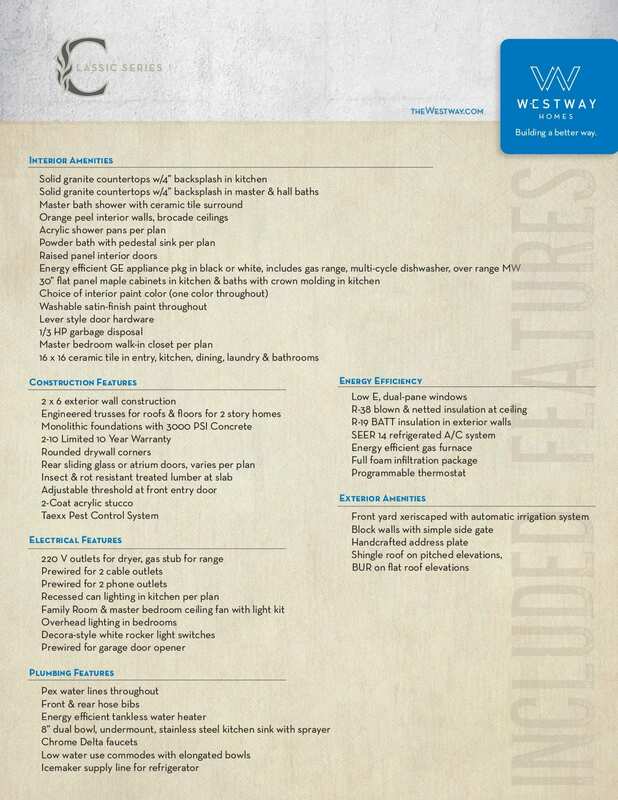 You are sure to love this magical place. 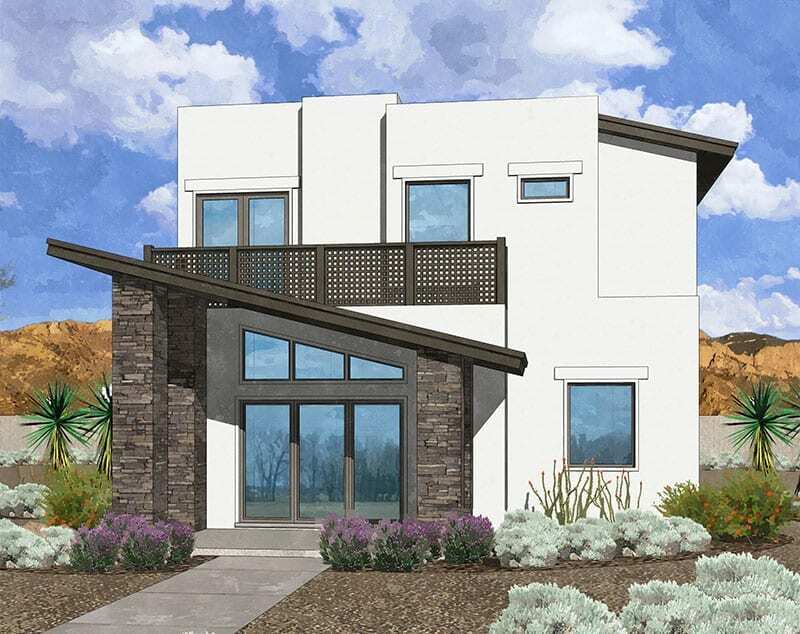 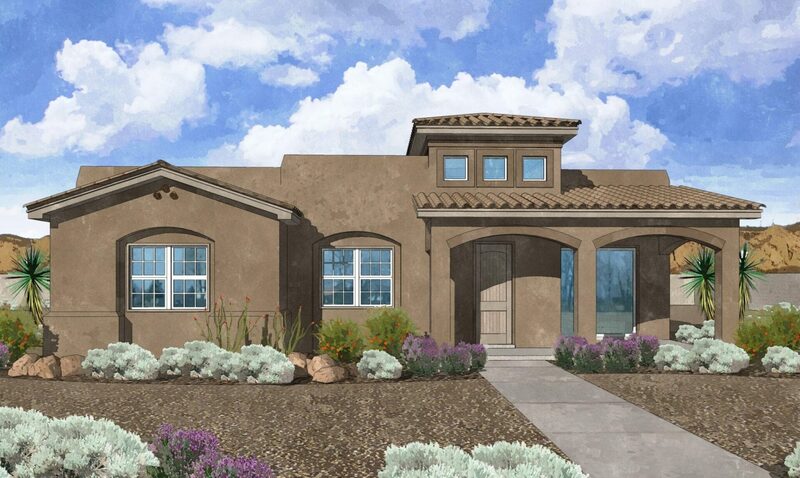 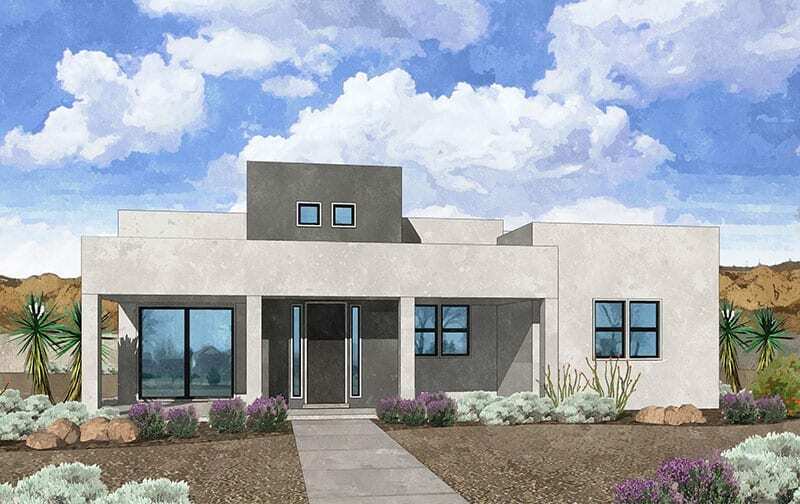 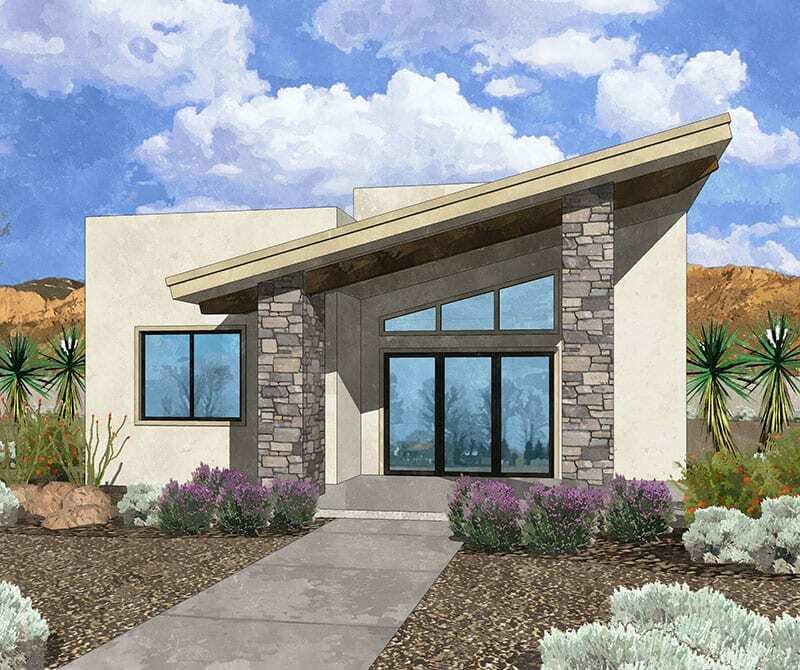 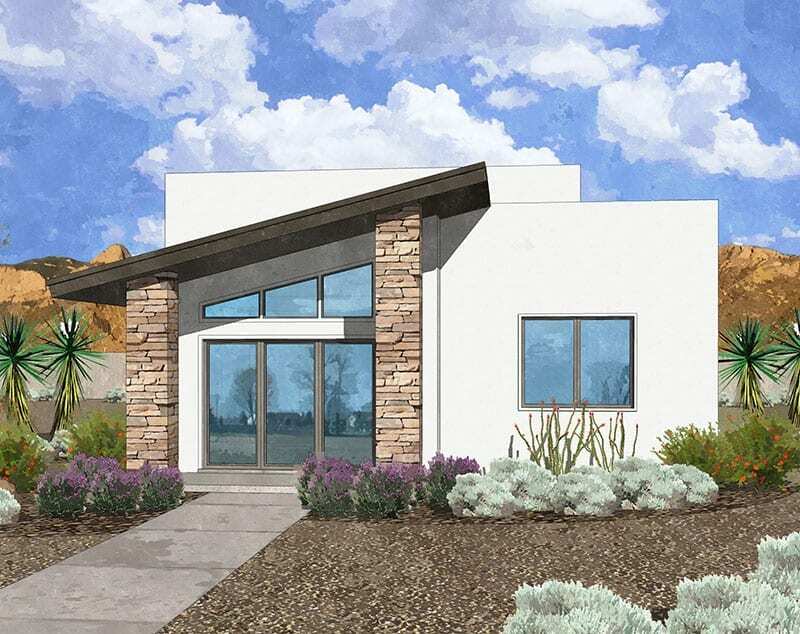 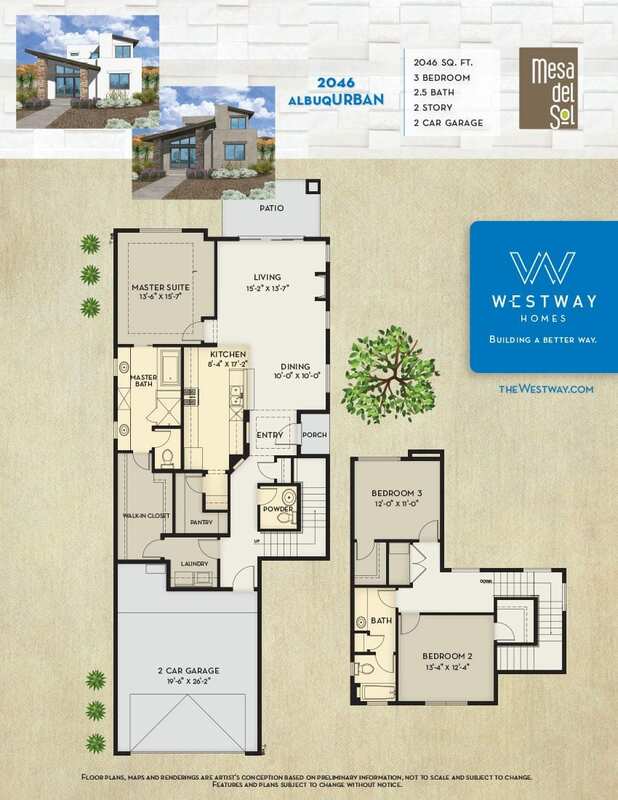 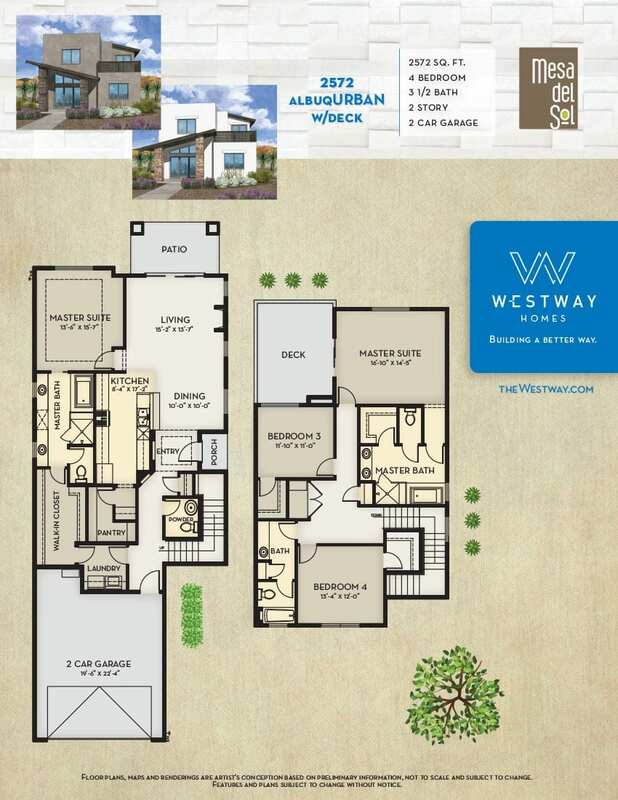 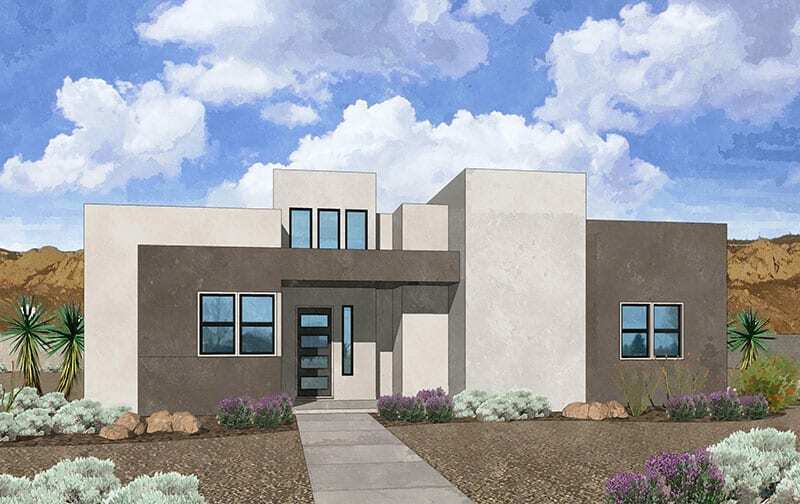 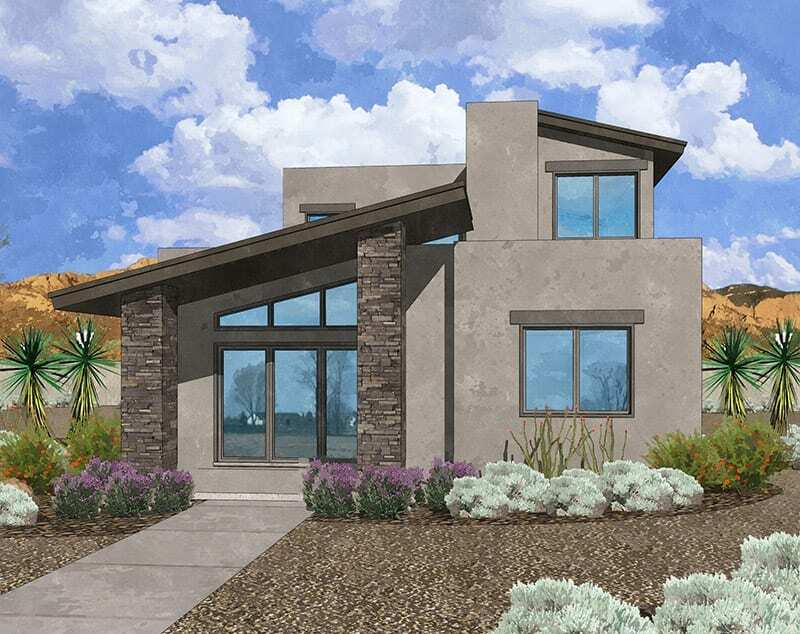 Most Mesa del Sol homes carry the Heritage series of included features. 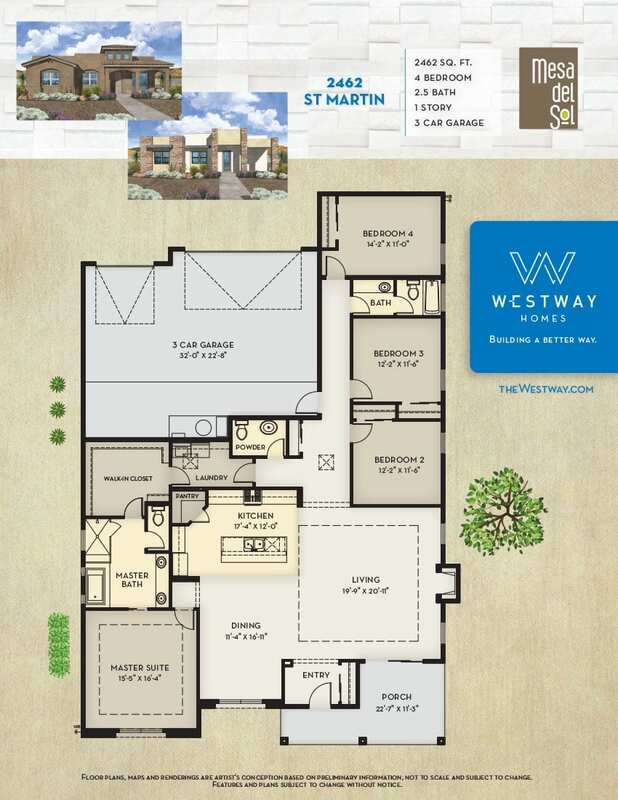 The Trinidad, Cayman and Antigua carry the Classic series.